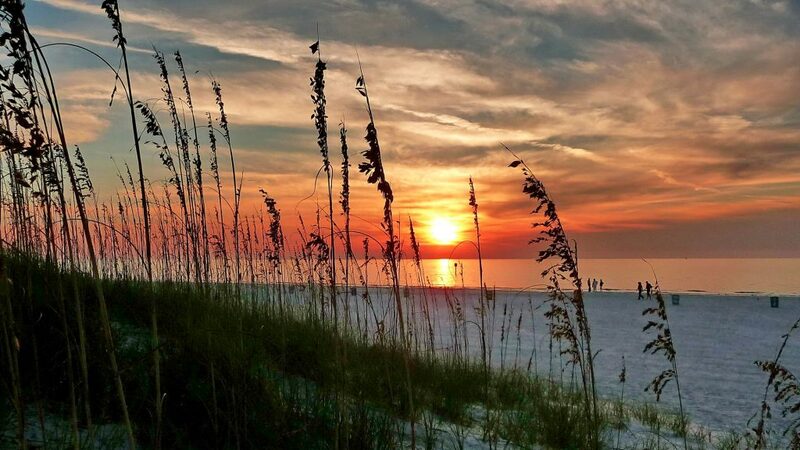 Why vacation on our Tampa Bay Beaches? Why take a summer family vacation on our amazing Tampa Bay Beaches? Yes, we know that there’s a difference between kid-friendly and family-friendly when it comes to vacation destinations. What makes the St. Pete/Clearwater area so fantastic is that it is a place where the whole family will have fun and can get excited about. Take this amazing 360 Tour to show you around St. Pete/Clearwater! If it’s “just” a day at the beach we have the greatest spots for the family to explore! 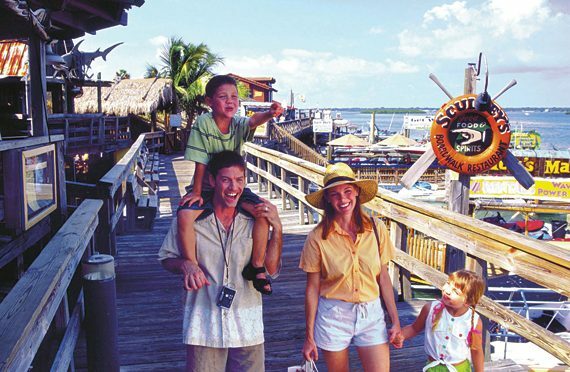 From Fort De Soto Park to Madeira Beach, Treasure Island, St. Pete Beach, and Redington Beach…Restaurants along the beaches, Pirate Cruises, playgrounds, Dolphin watch cruises, Parasailing, Deep Sea fishing and so much more! Or, visit the untouched beauty of Honeymoon Island or Caladesi Island and just kick back, relax and let the kids play in the soft white sand. And then, there are so many places and activities to check out off the sand. To name just a few: The Clearwater Marine Aquarium which is a non–profit organization dedicated to the rescue of sea animals. It is also the home of “Winter the Dolphin” you and your kids know from the great “Dolphin Tale” movies. The Dali Museum and the Great Explorations Children’s Museum with hands-on fun both in St. Petersburg offer an educational outing. Or, you may even want to take in a show at one of our many live performance venues. The active family will love the Pinellas Trail, perfect for biking, skating, jogging or walking. Don’t miss our future blog posts with a lot more details about these and other activities, places to visit, day trip ideas, animal activities for you and your children, restaurants and shopping recommendations and so much more…to make memories that will last forever!